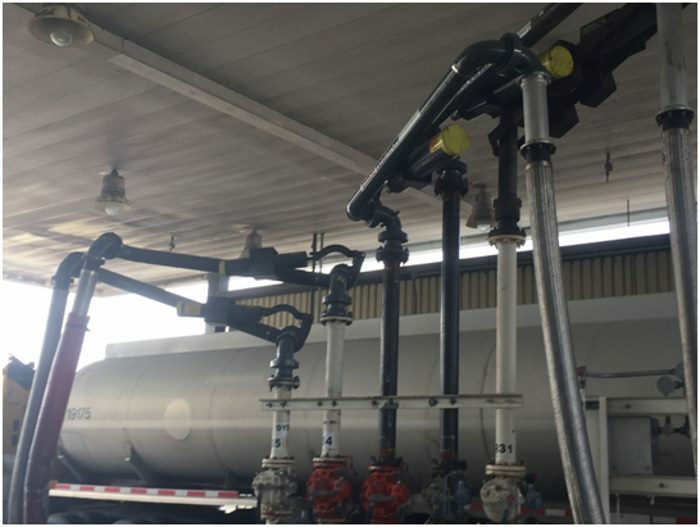 GREEN offers a complete line of Loading Arms and Accessories for bulk chemical loading operations in both Tank Truck and Railcar applications. All GREEN loading arms are engineered for operator safety, ease of operation, and for your specific application. 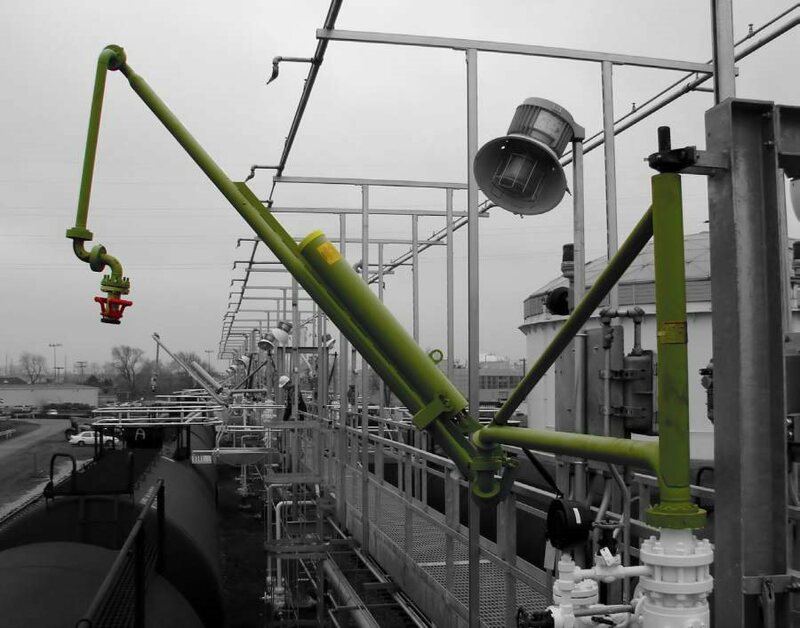 Quality construction, timely delivery, and start-to-finish customer support are just some of the reasons to make GREEN your only source for all your Loading Arms needs. 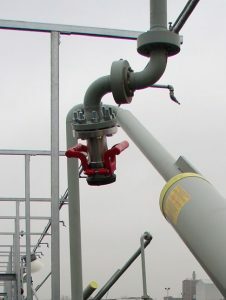 • Integration with any new or existing Loading Rack / Platform! 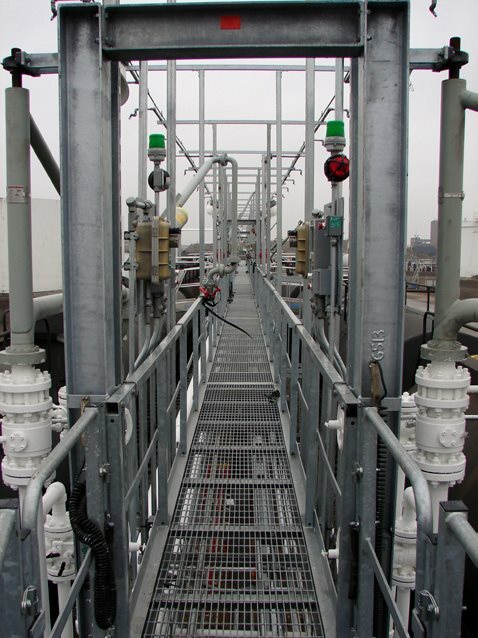 GREEN designs and custom-builds bulk fluid transfer systems that meet even the most challenging requirements. Our engineering team has over 150 years of combined experience and utilizes state-of-the-art CAD software. Custom Solution for your Application! 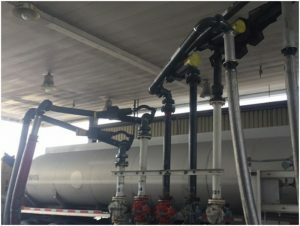 GREEN Liquid Transfer Loading Arms make transfer of liquid loads (often fuel) from location to vehicle(s) very easy. 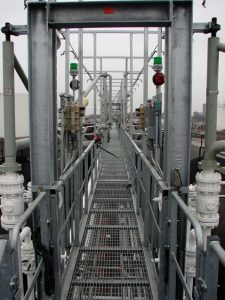 We will customize a solution for your facility. Contact us or Get your Free Quote, online Today!